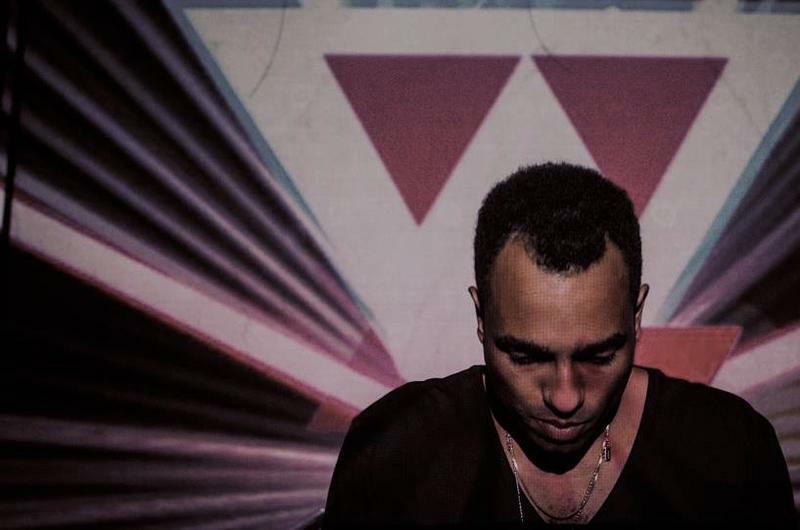 Laolu is a versatile and dynamic DJ/producer from Switzerland who has rapidly established himself as one of the rising new forces of the electronic scene. With a solid background including releases on Innervisions, Freude Am Tanzen, Mental Groove or Clap Your Hands, successful collaborations with Mr Raoul K or Kadebostan, and support from the likes of Dixon, Mano Le Tough, Adriatique, Osunlade or Ruede Hagelstein, Laolu stands out with his sophisticated, efficient and unmistakably distinct sound. Laolu brings a solid mix of ruff techno and heart warming house to the dancefloor, which allows him to swing moods and match the feverish atmosphere of any club.